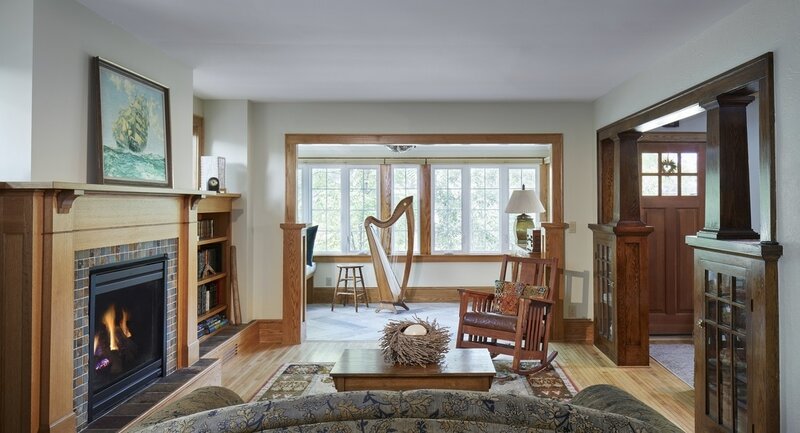 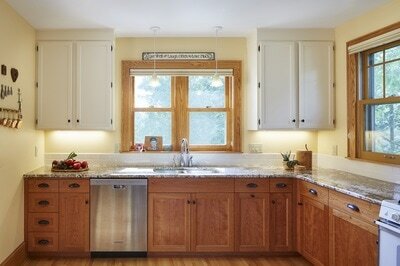 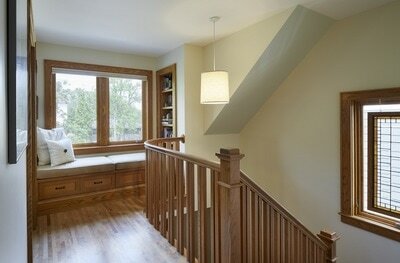 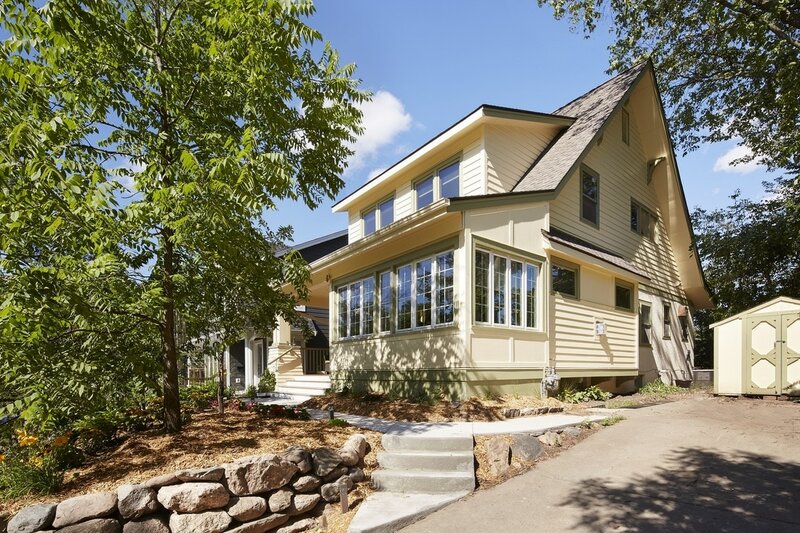 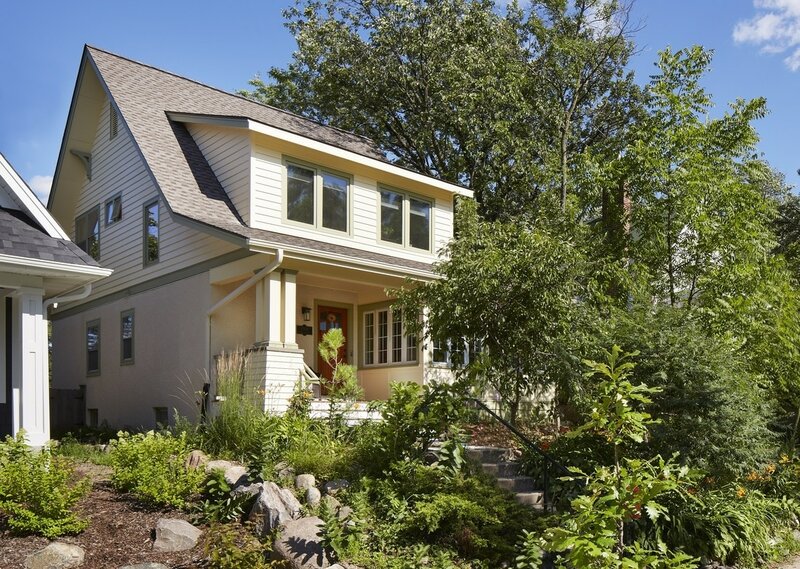 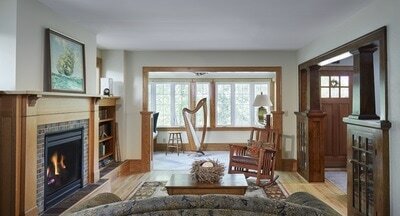 Linden Hills Remodel - Meriwether Inc. 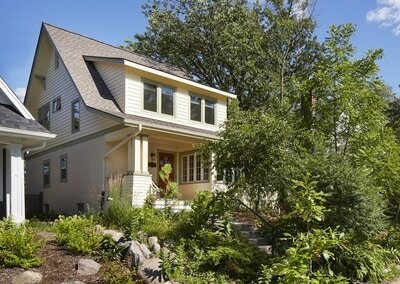 Originally a one story home, we took the roof off of this remodel to add 3 bedrooms and 1 bath on a new 2nd level. A new front entry porch, refresh on the screen porch, new fireplace and kitchen addition updated the main floor.